There are many organizations dedicated to providing an equitable education for students. On this page, we will provide links to those organizations and groups. The Association of Mathematics Teachers Educators (AMTE) is a non-profit organization created to promote the improvement of mathematics teacher education in all its aspects. The Benjamin Banneker Association, Inc. The Center for the Mathematics Education of Latinos/as (CEMELA) is an interdisciplinary, multi-university consortium focused on the research and practice of the teaching and learning of mathematics with Latino students in the United States. 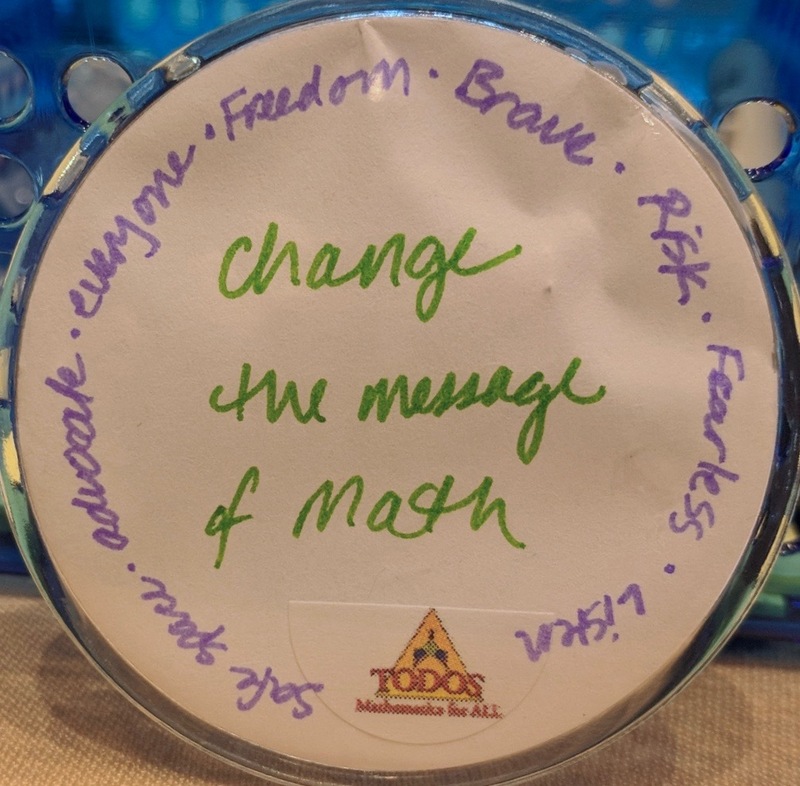 Educators of Native American Students is a sub group of TODOS-Mathematics for All, an affiliate of the National Council of Teachers of Mathematics. EONAS, at each NCTM Annual Meeting since 2005, has been featured in at least one session and hosted a separate meeting to discuss issues of importance to those in American Indian education. North American Study Group on Ethnomathematics - NASGEm is the North American chapter of ISGEm, the International Study Group on Ethnomathematics. NASGEm strives to increase our understanding of the cultural diversity of mathematical practices, and to apply this knowledge to education and development. The National Coalition for Equity in Education (NCEE) - a coalition of early childhood through university educators - supports the achievement of equity in education. NCEE's work is based on the Perspectives on Equity and a commitment to provide emotional and intellectual support to educators as they work for the transformation of educational settings. The National Council of Supervisors of Mathematics (NCSM) is an international organization of leaders collaborating to achieve excellence and equity in mathematics education at all levels. The National Council of Teachers of Mathematics (NCTM) serves math teachers, math educators, and administrators by providing math resources and professional development opportunities. The School Science and Mathematics Association is an inclusive professional community of researchers and teachers who promote research, scholarship, and practice that improves school science and mathematics and advances the integration of science and mathematics. Women and Mathematics Education - WME's general purpose is to promote the mathematics education of girls and women. If you would like to list your group or organization, please send an email with the URL of your group or organization along with a brief description for posting, to TODOS.